Don't Wait For Summer To Make Your Pool Plans! 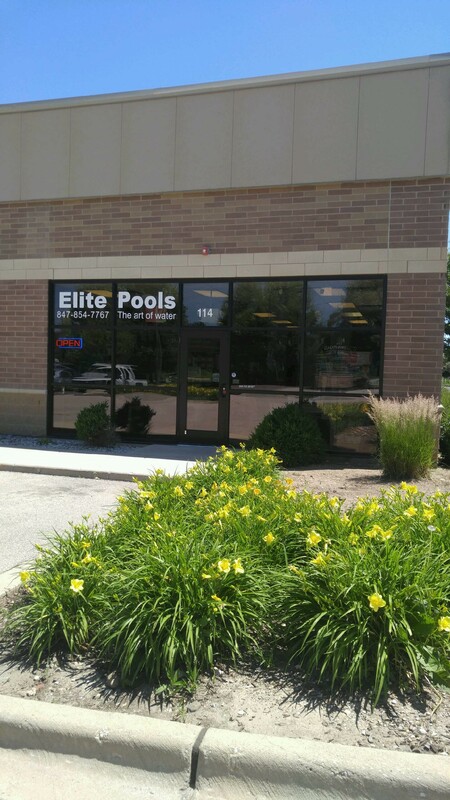 Our family owned company provides exceptional service for all your swimming pool and hot tub needs. 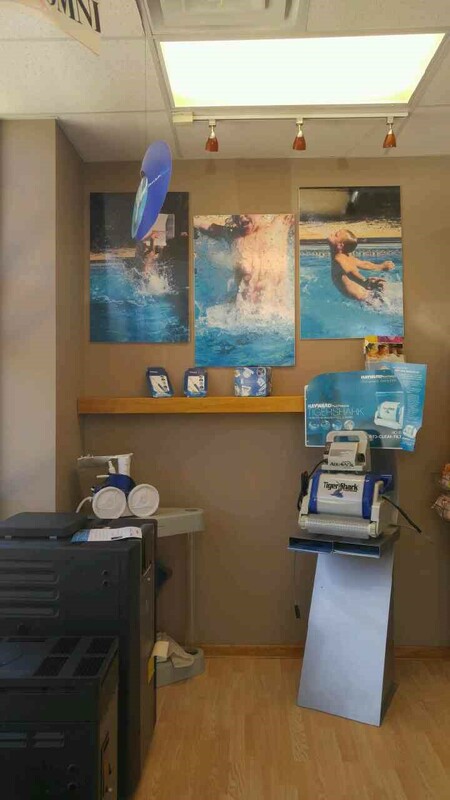 We are your full service pool and spa maintenance store that will go above and beyond to ensure you are safe as you enjoy your pool. 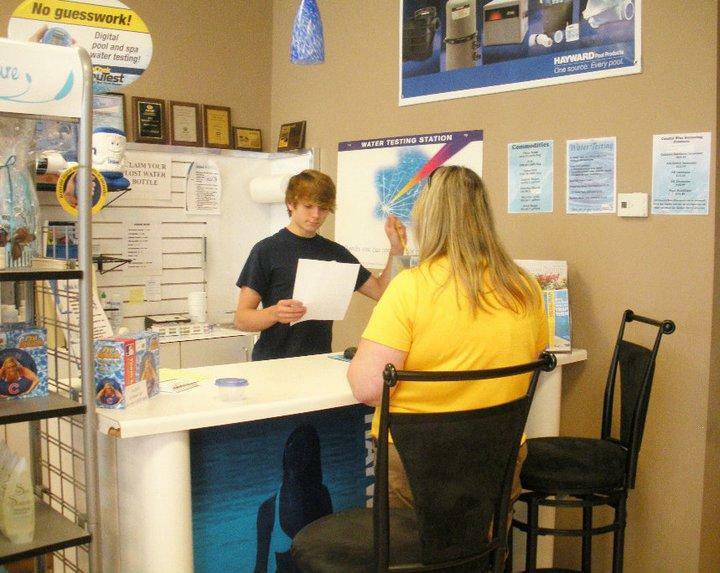 When you stop into our store you will be greeted by our knowledgeable staff ready to answer any question. 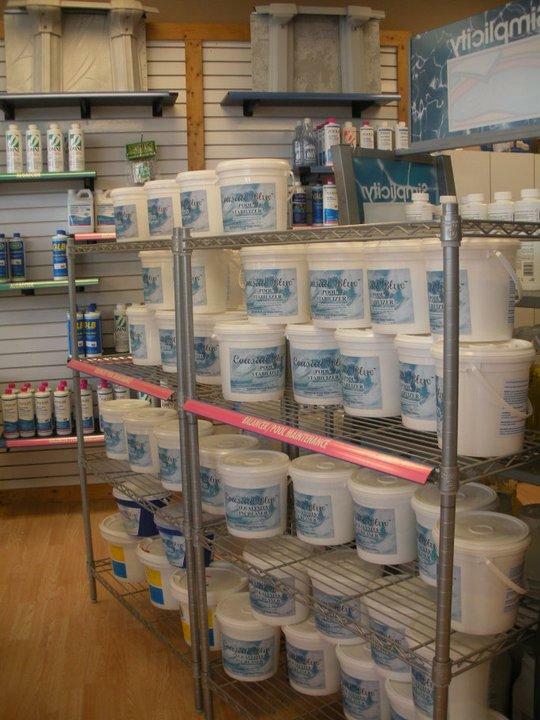 The shelves of our store are stocked with quality pool parts and supplies for your convenience. Or our technicians are ready to offer pool or hot tub repair services onsite. You can rest assured you will always receive quality service from an experienced pool technician. Call or stop in today to experience the difference! 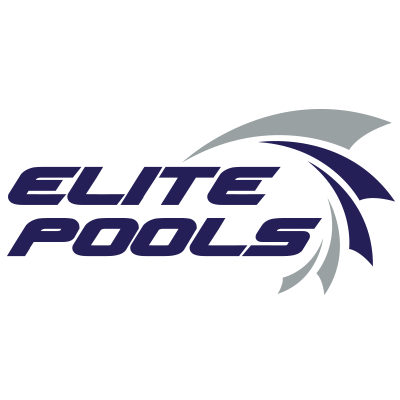 Currently there are no reviews for ' Elite Pools and Spas '. 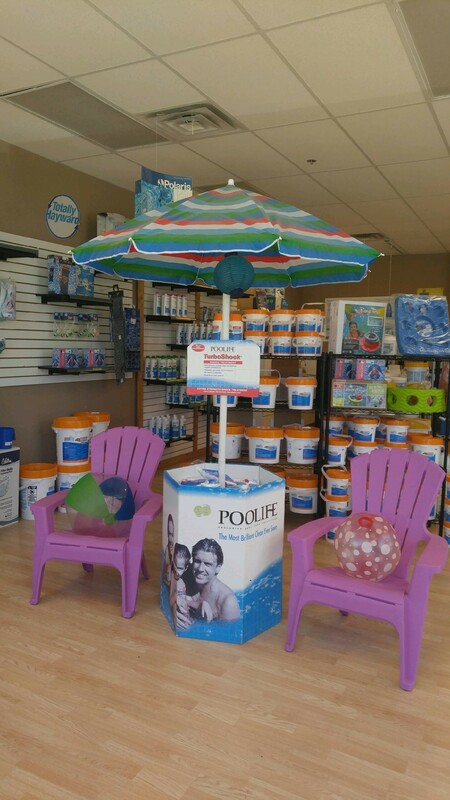 Paradise Pools and Spas of Illinois, Inc.